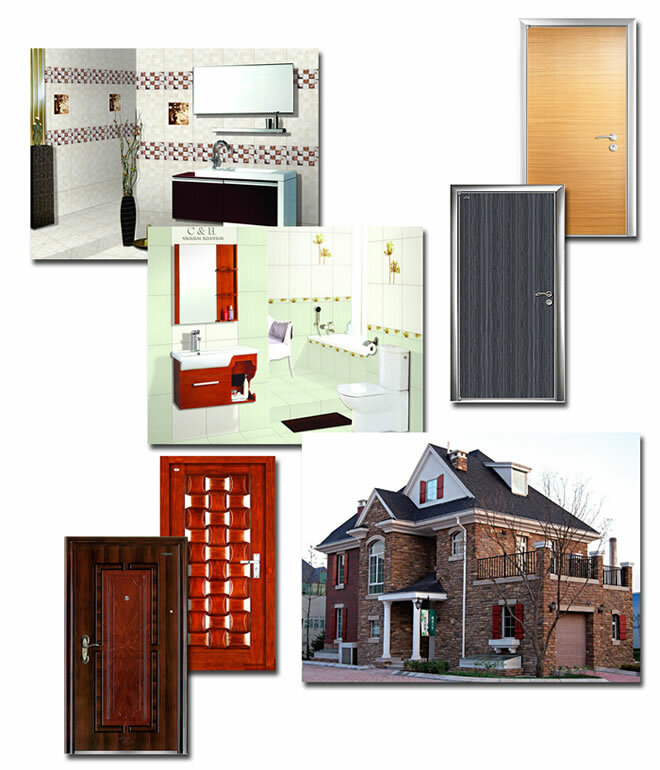 The modern finishing materials compose varieties of professional industries: Tiles, Sanitary Ware, Doors, etc. How to solve all the procurement in a short time with high performance-price ratio is what most of the buyers always concerning. With more than 10 yeas professional business on finishing materials, CHENG HSIUNG has established firmly long term relationship with plenty sorts of producers under different capabilities. Our clients not only cover the big real estate company, such as MABCO inc, but also retailers. We believe the standardized supply chain management is one of the core competitive power which help us win the good reputation from our clients: Product Selection-- Production Management--Quality Control--Domestic Custom Clearance--Cargo Tracking--Product Hand Over--After Service, we devote to the spirit of serve the client heart and sole on each item of supply chain, pursuing to become your reliable complete finhsing materials supplier by your side. Our mission is simple: Save your precious time, supply reliable tailor-made product. Provide single-stop-type finishing material scheme for clients from different cultures & different global zones according to their requirement by heart.